The last jailbreak for 32-bit devices was compatible with iOS 9.3.4 and below, and was it wasn’t really very useful since most people had already updated to iOS 9.3.5. However, after a long wait, there is finally a jailbreak for 32-bit devices running iOS 9.3.5! The new jailbreak, entitled ‘Phoenix’, only works with 32-bit devices running iOS 9.3.5. This jailbreak also means that since the last firmware version for the iPhone 4s was iOS 9.3.5, it will be jailbreakable forever. As stated before, this jailbreak is only able to be used with 32-bit devices. This means that anything newer than the iPhone 5/5c, the iPad 4, or the iPod touch 5 won’t be able to be jailbroken using this method (see list below for compatible devices). This is also a semi-untethered jailbreak, meaning you will need to run the Phoenix app on your device every time your device reboot to get jailbreak functionality back. This is compatible with iOS 9.3.5 on supported devices. If you do not have a paid Apple developer account, the Phoenix app will start to crash one week after being installed. This is because the certificate for it will have expired. To fix this, all you need to do is reinstall the Phoenix app using the instructions below. 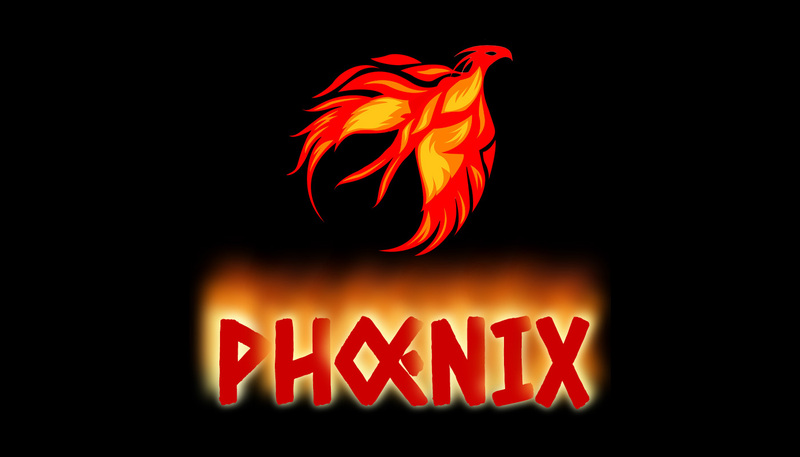 Download the Phoenix jailbreak app from the link above and save it somewhere. Then download the latest version of Cydia Impactor (a program made by saurik) for your operating system from the links above. Version 0.9.35 minimum is required. Extract it and open the ‘Impactor’ file. Once it opens, make sure your iOS device is plugged into your computer, and that your passcode, Touch ID lock and Find my iPhone is turned off during the jailbreak process. Select your device in the drop down menu. Find the Phoenix app IPA file you downloaded earlier and drag it into the Cydia Impactor tool. If a warning appears, click ‘OK’. You will be asked to enter your Apple ID. This is used only to create a certificate for the Phoenix app to be installed and will not be visible to anything other than Apple’s servers. Once you have entered your Apple ID and password, click ‘OK’. The Phoenix app should now be installed on your device. Once the Phoenix app is installed, open Settings and navigate to General>Profiles & Device Management and find the Phoenix app profile (should be your Apple ID). Open it and click ‘Trust’ twice. Open the Phoenix app. Tap on the ‘Prepare For Jailbreak‘ button, followed by the ‘Accept‘ button. When prompted to download the mixtape, dismiss the pop-up and tap on the ‘Proceed With Jailbreak‘ button. Finally you should see the ‘Begin Installation‘ button. Tap on this button and the jailbreak should begin. The Phoenix app should now be installing Cydia. Do NOT do anything else with the device while this is happening. Once Cydia is installed your device should respring. Cydia should now be on your home screen! Open the Cydia app and it should open without any problems. If it doesn’t open, follow steps 9 and 10. As this is a Semi-Tethered jailbreak, after you reboot your device all jailbreak features will be disabled. To fix this all you need to do is open the Phoenix app, and do the same thing you did in step 7. You will need to do this every time you reboot your device. Once your device resprings, your jailbreak functionality will be restored! If you do not have a paid Apple developer account, the Phoenix app may start to crash one week after being installed. This is because the certificate for it will have expired. To fix this, all you need to do is reinstall the Phoenix app using the instructions you just followed. How to Jailbreak iOS 9.3.5 Using Phoenix on iPhone, iPod touch & iPad (32-bit) - iOSLovers - iOS and Android Support, Tutorials, Cheats, Tools and More!